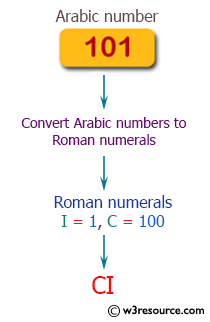 Write a PHP function to convert Arabic numbers to Roman numerals. 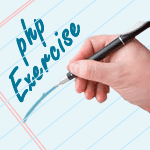 Previous: Write a PHP function to round a float away from zero to a specified number of decimal places. 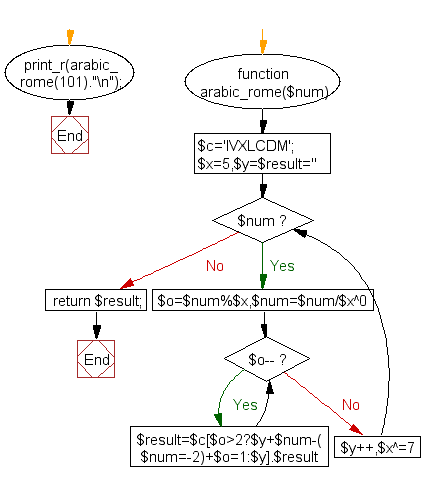 Next: Write a PHP function to get random float numbers.